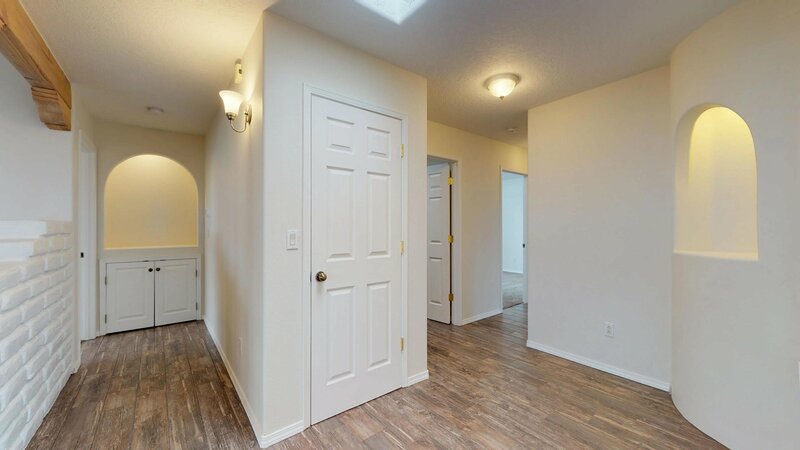 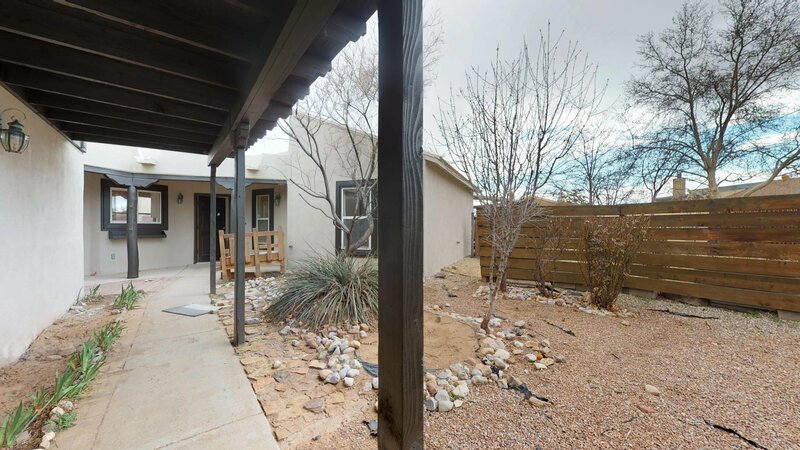 Come take a look at this beautiful spacious home with fantastic updates! 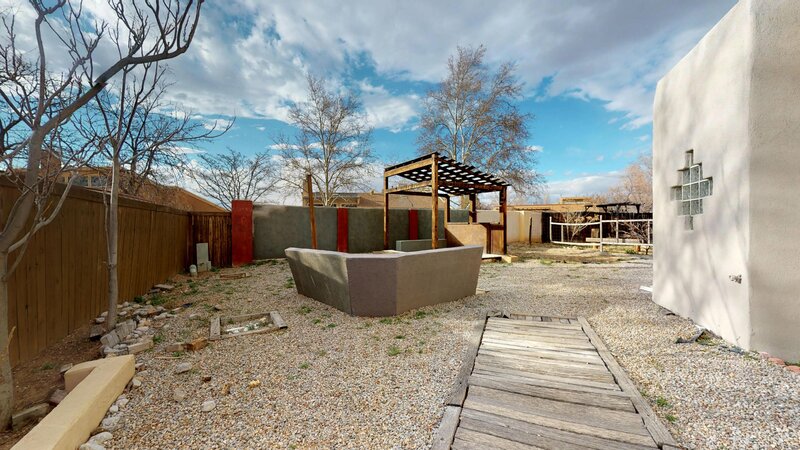 This is a great location and on a large lot (0.27 acre per assessor). 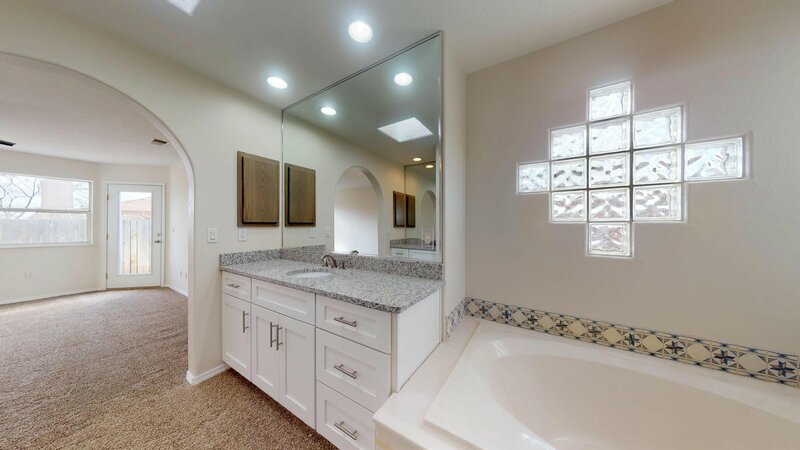 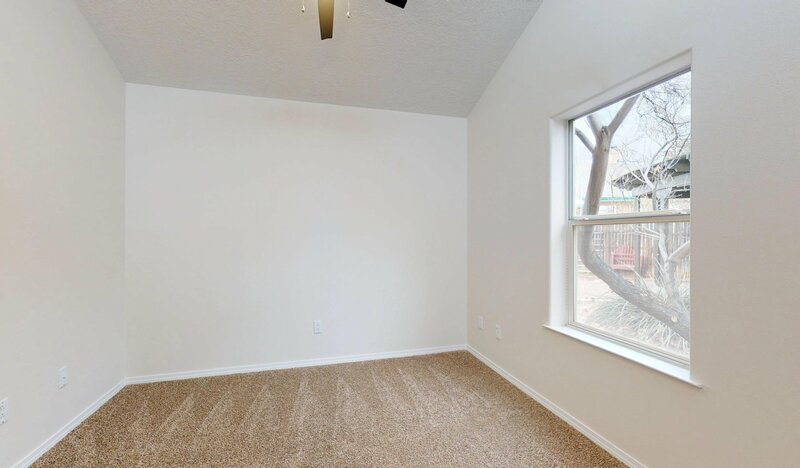 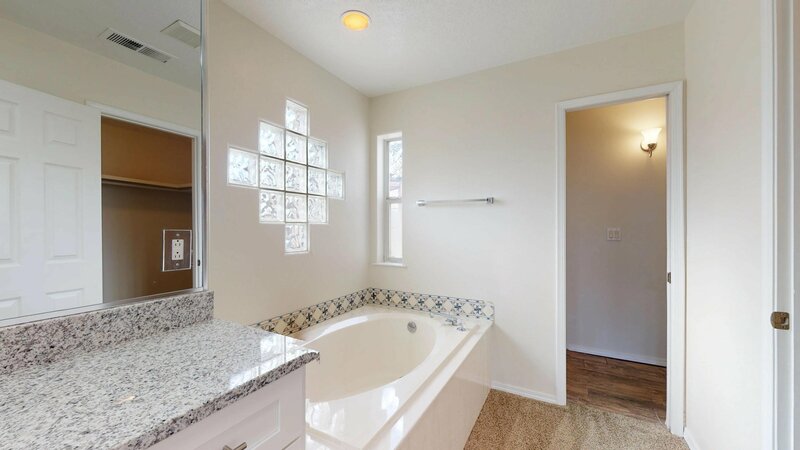 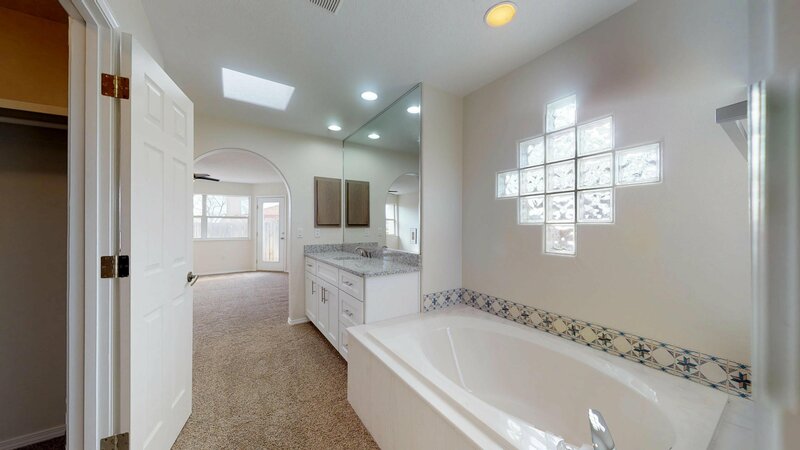 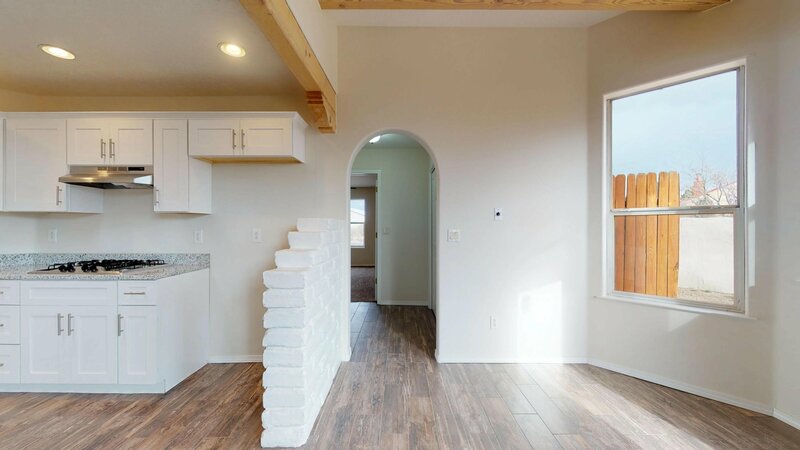 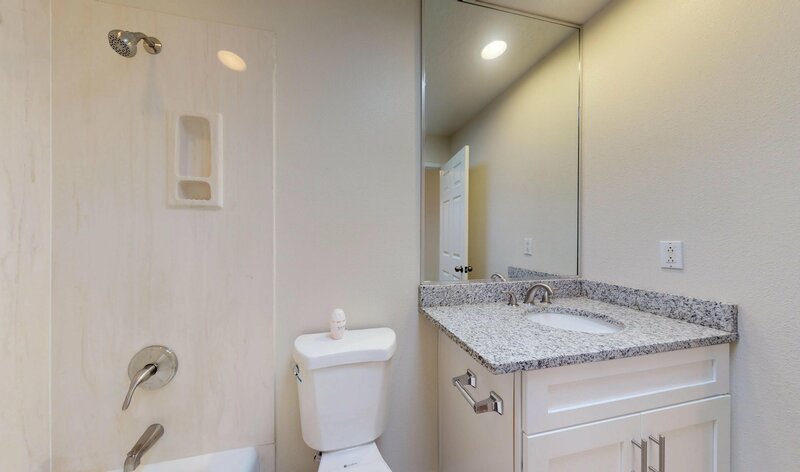 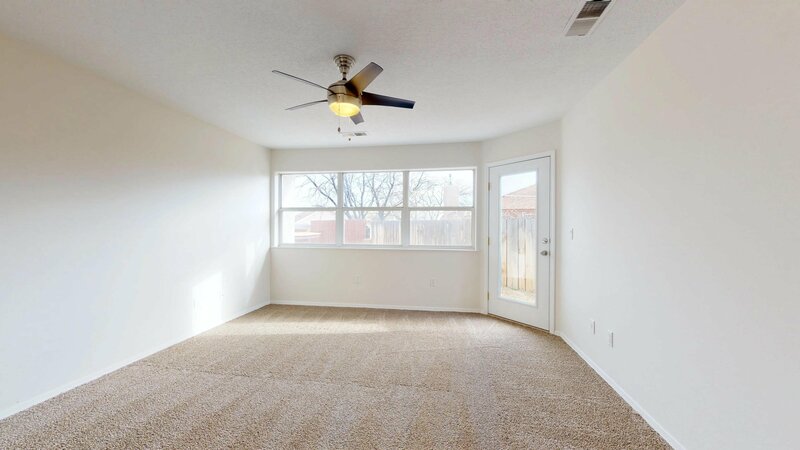 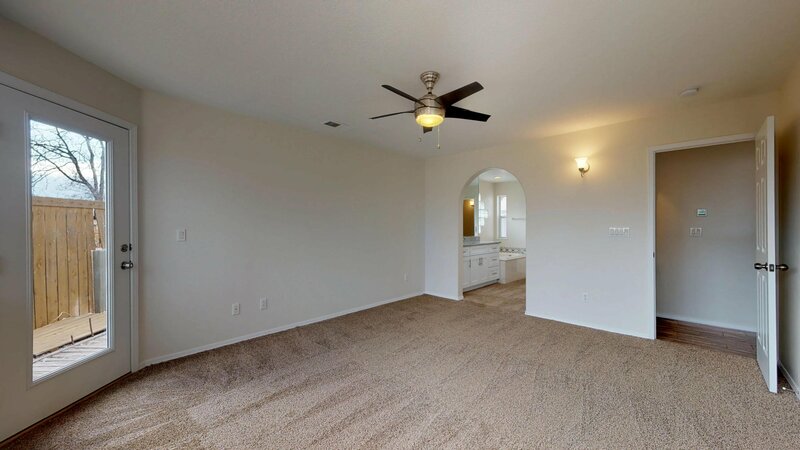 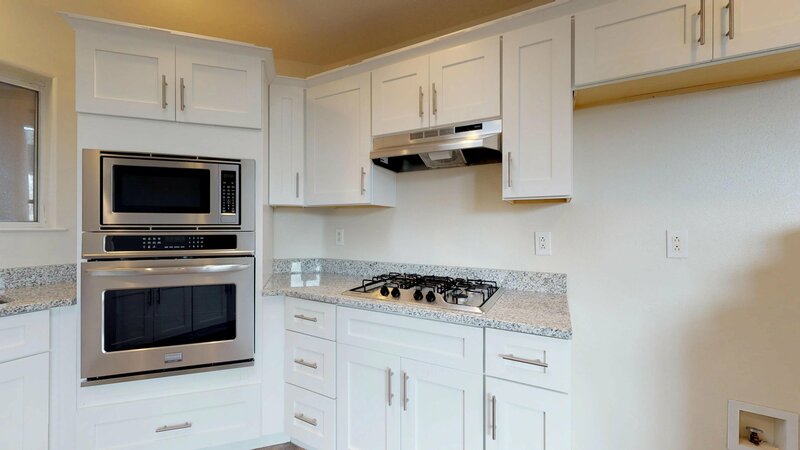 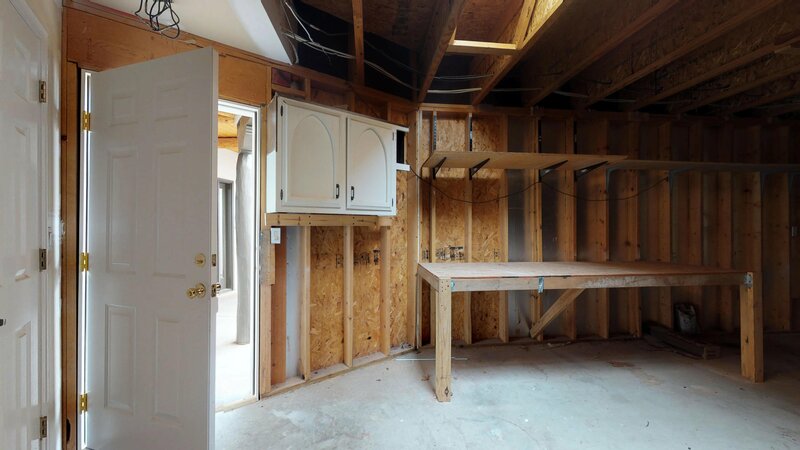 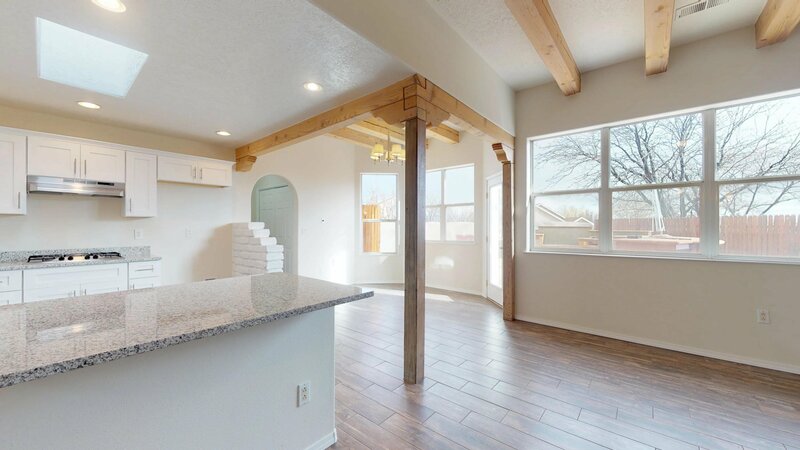 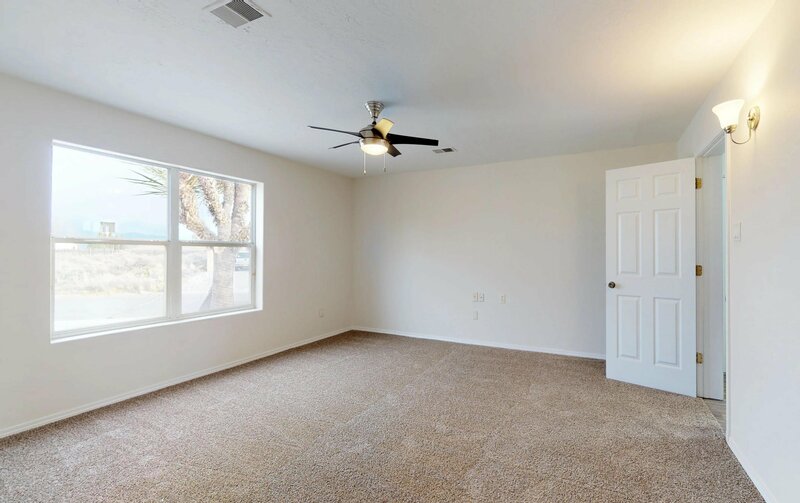 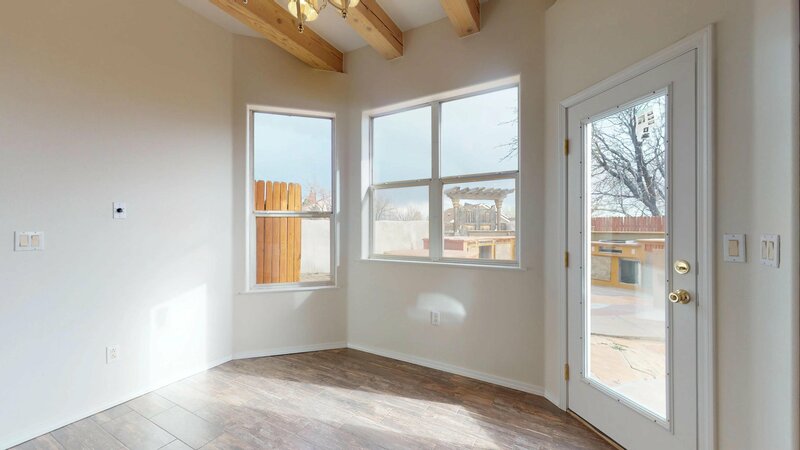 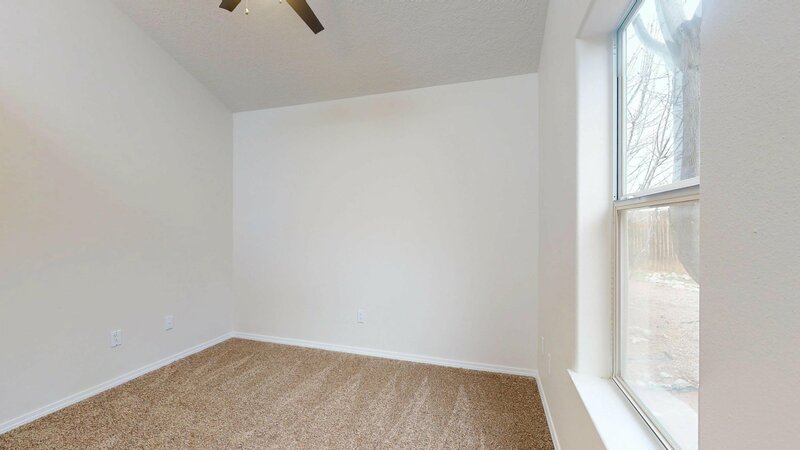 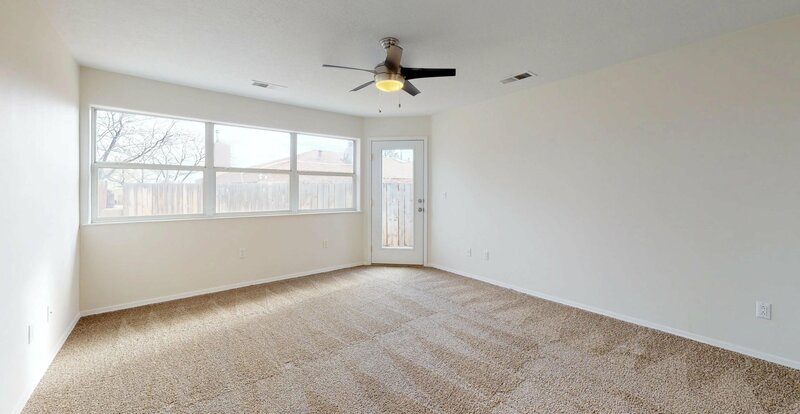 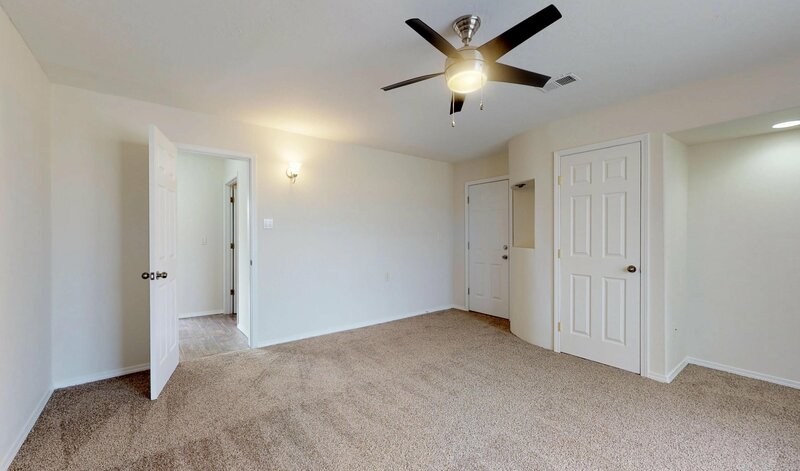 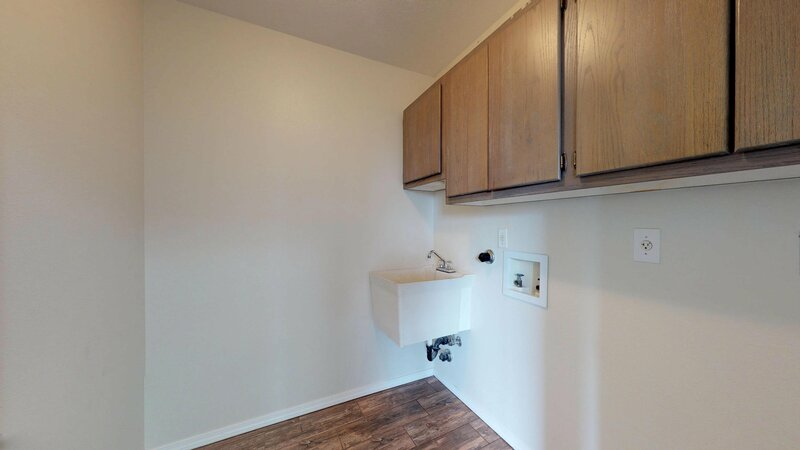 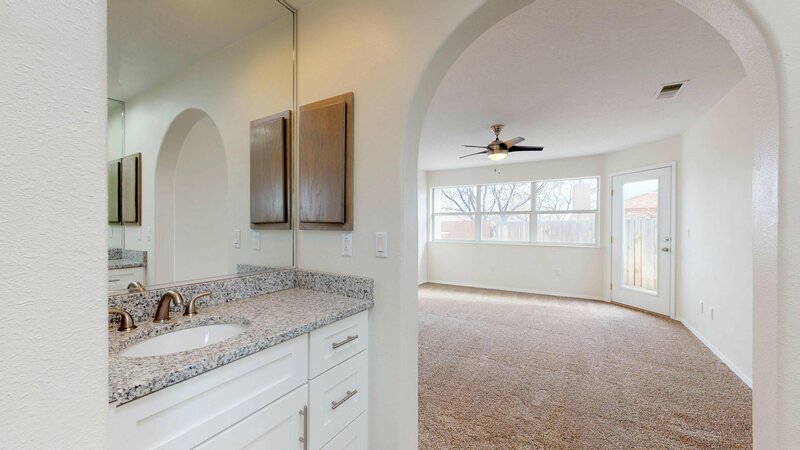 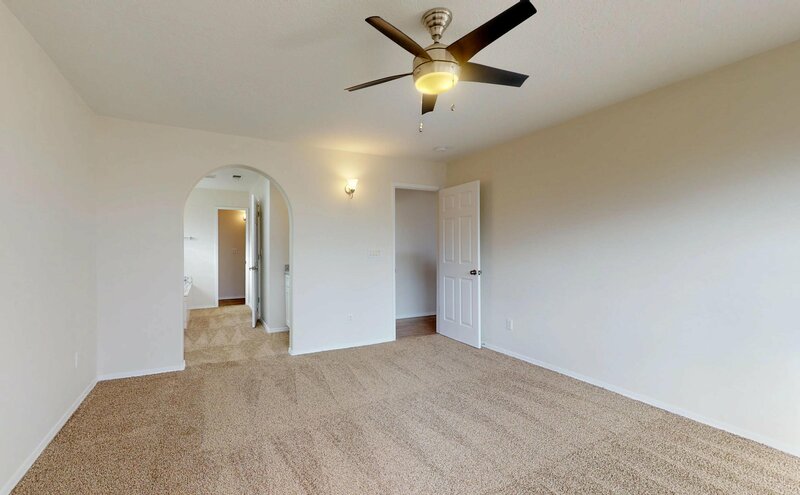 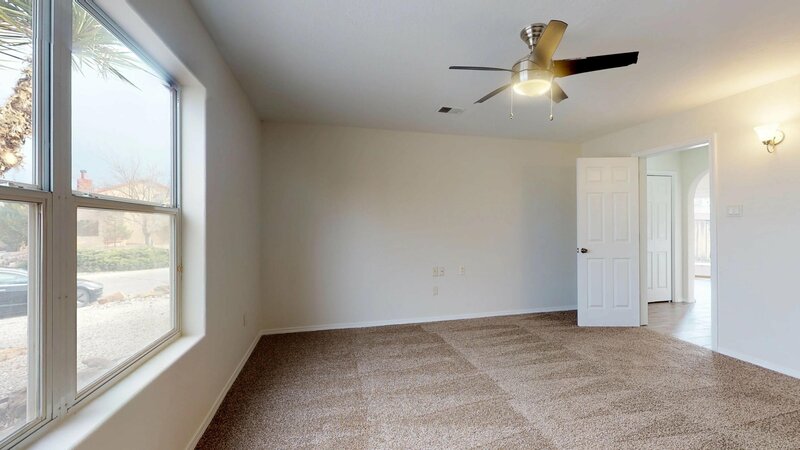 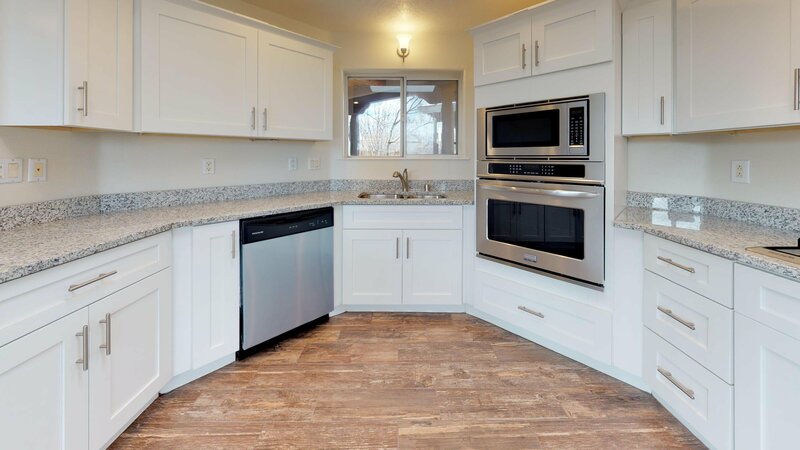 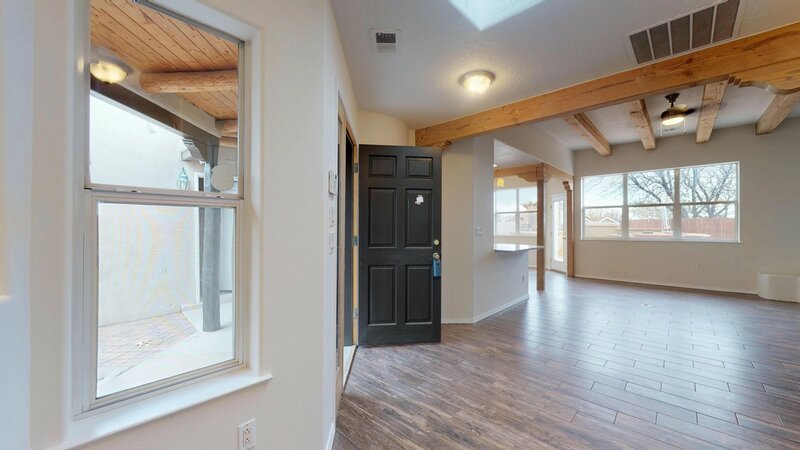 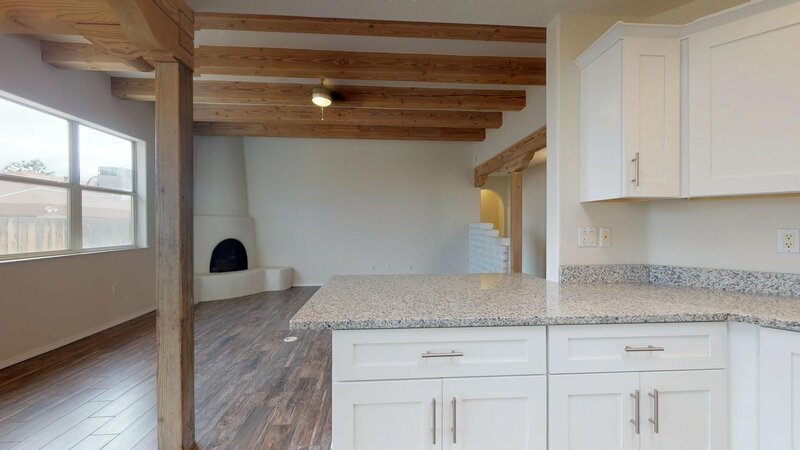 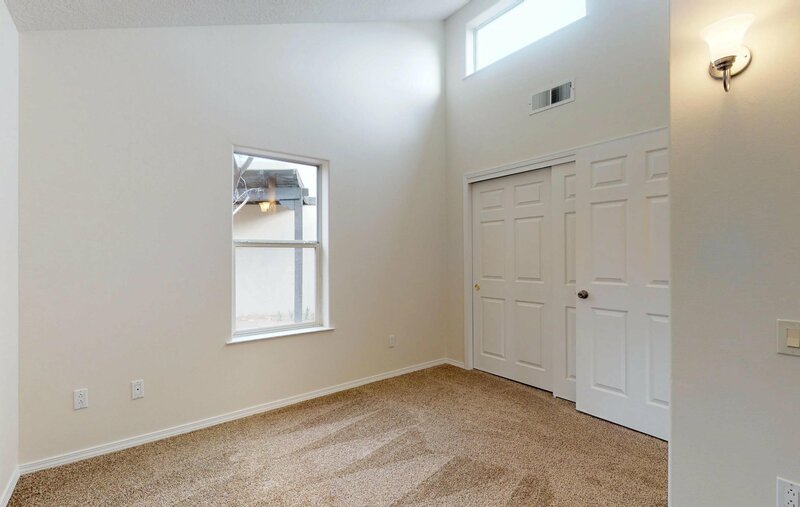 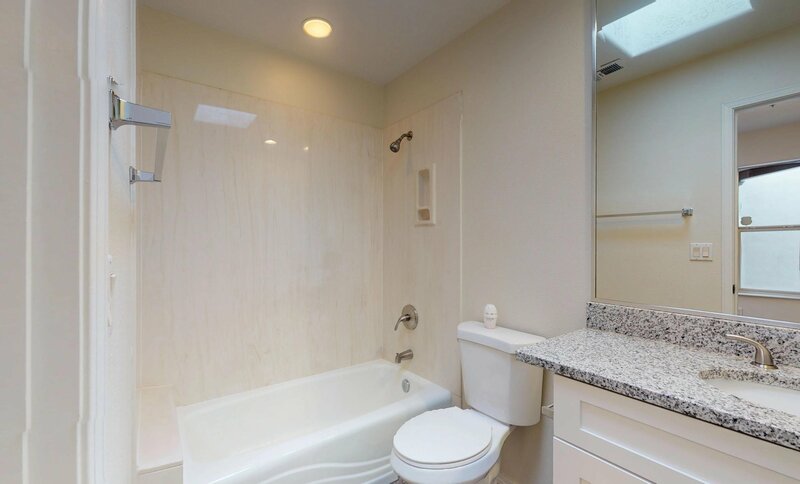 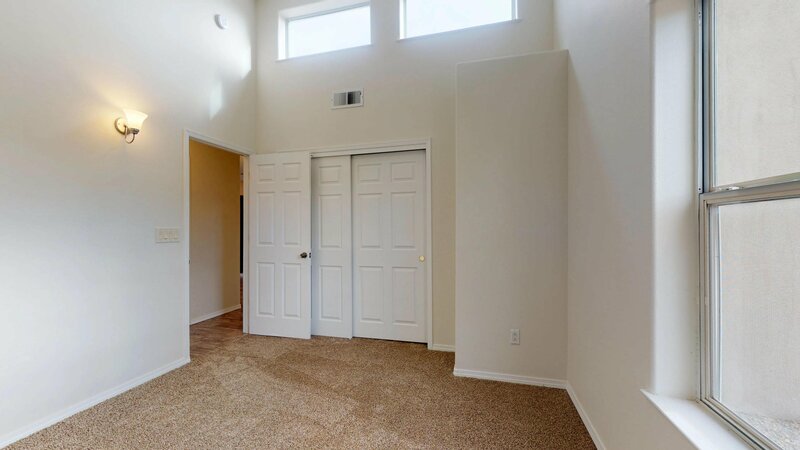 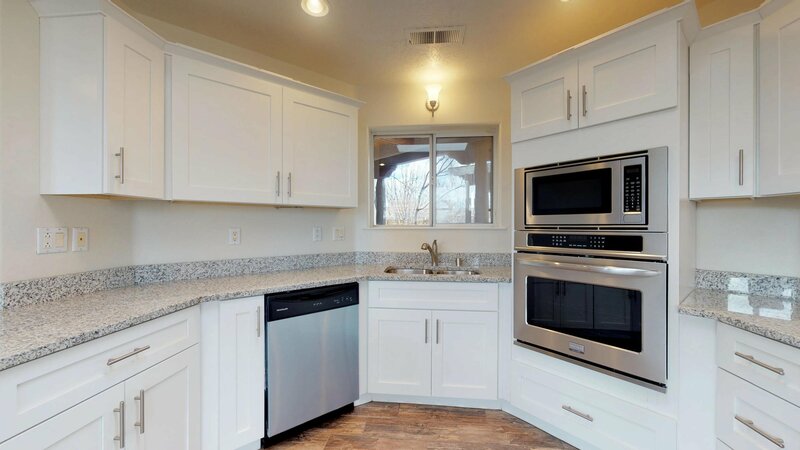 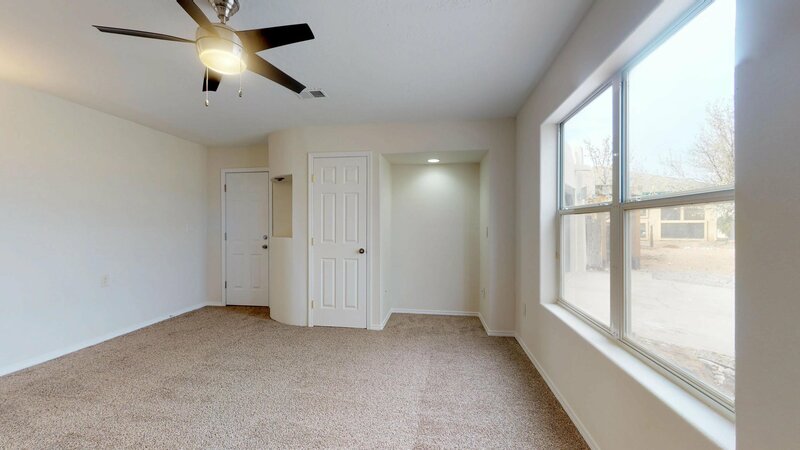 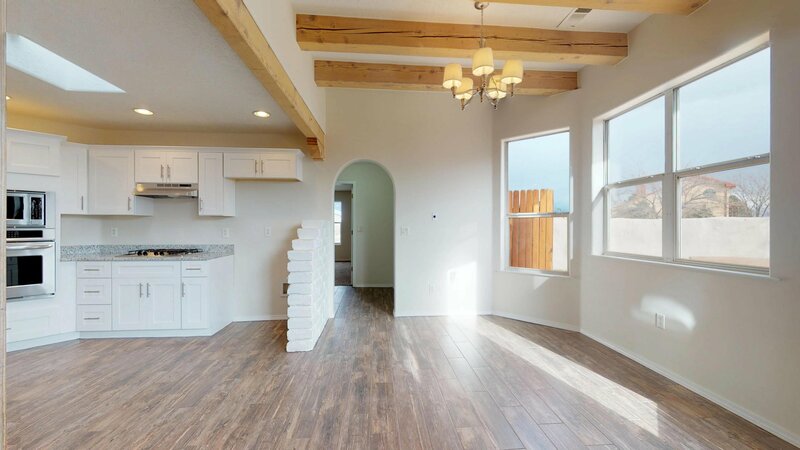 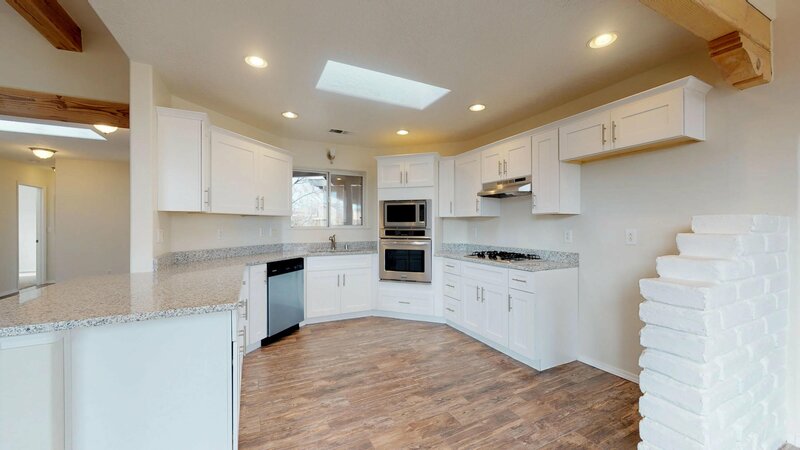 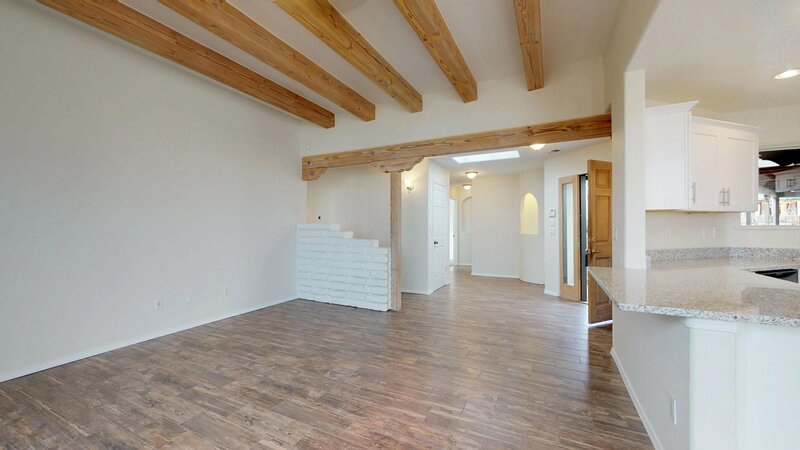 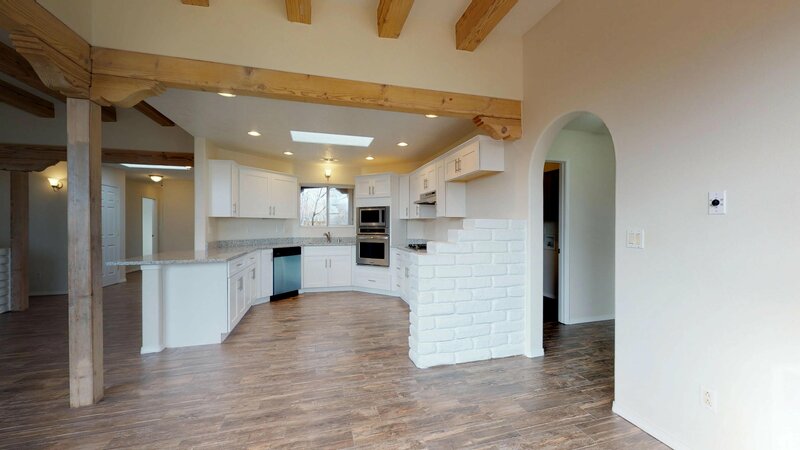 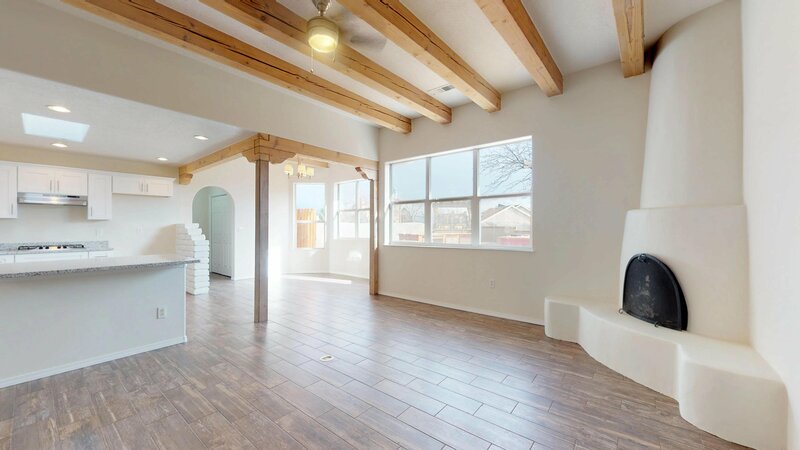 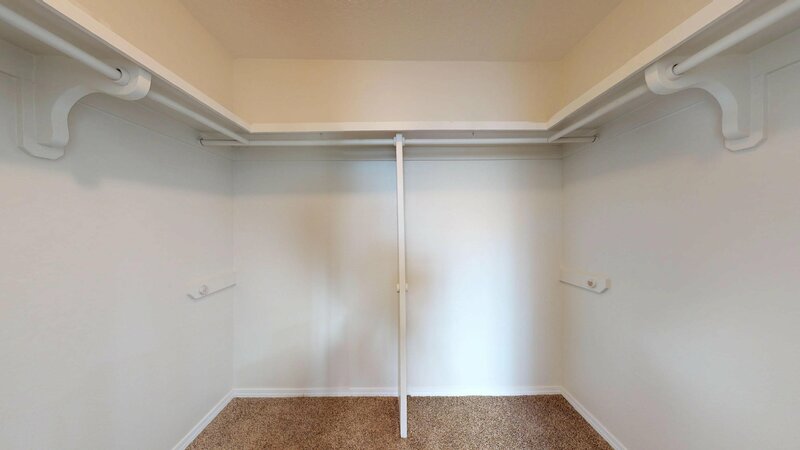 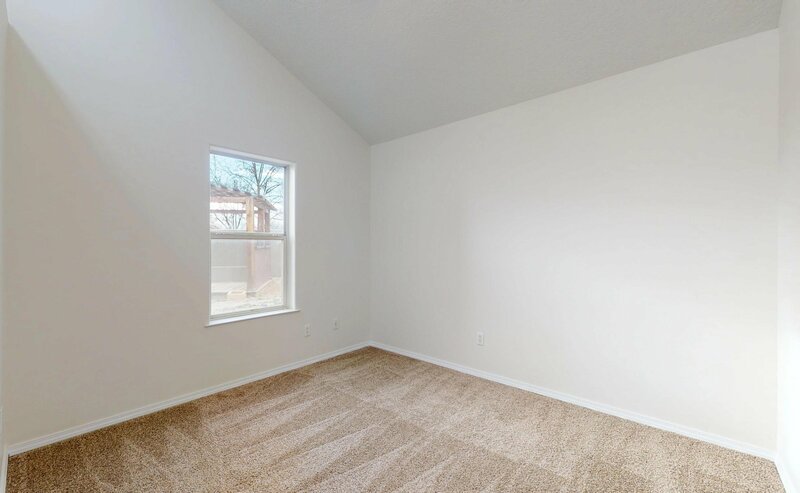 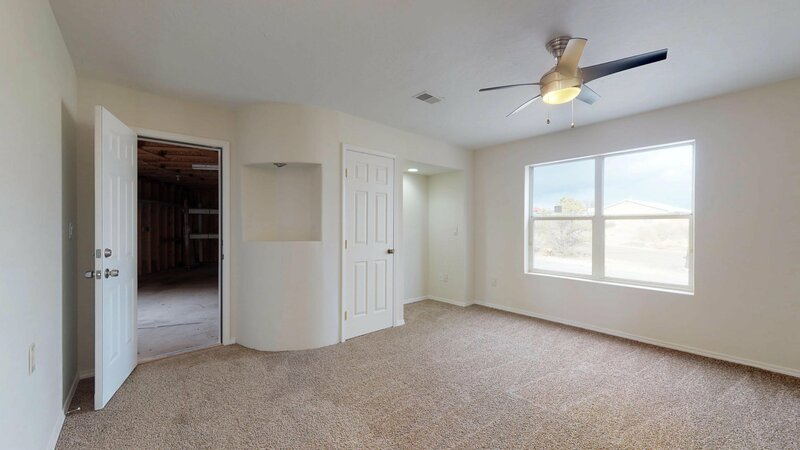 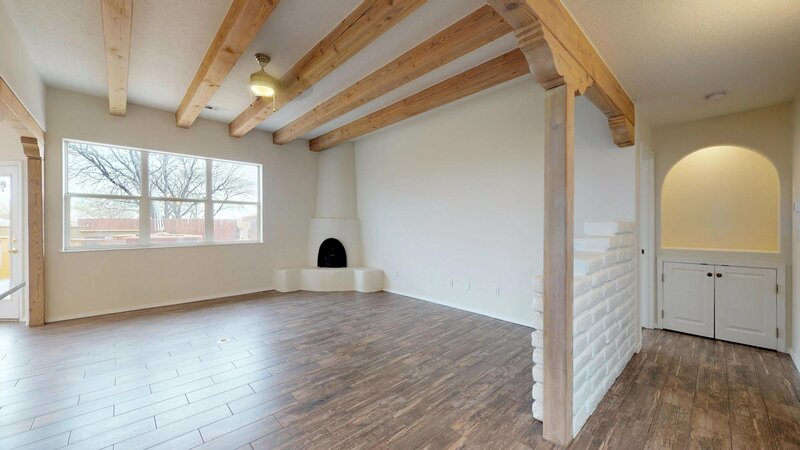 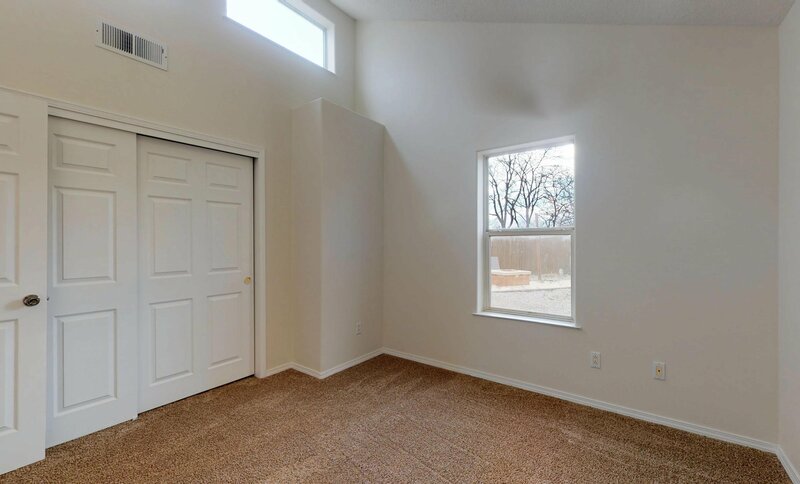 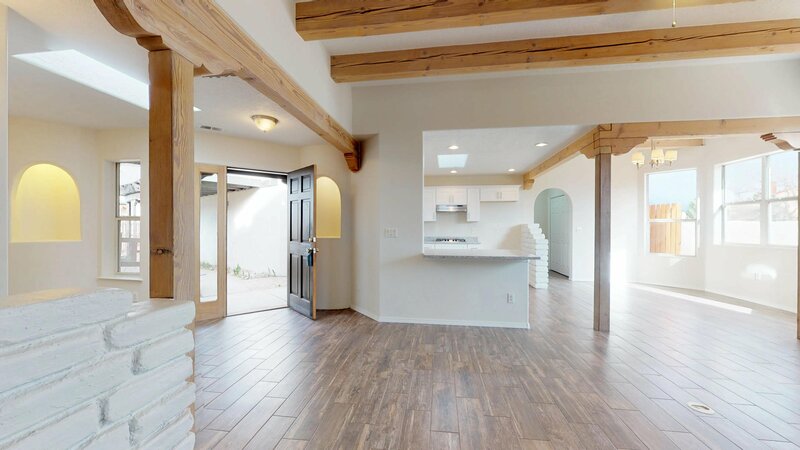 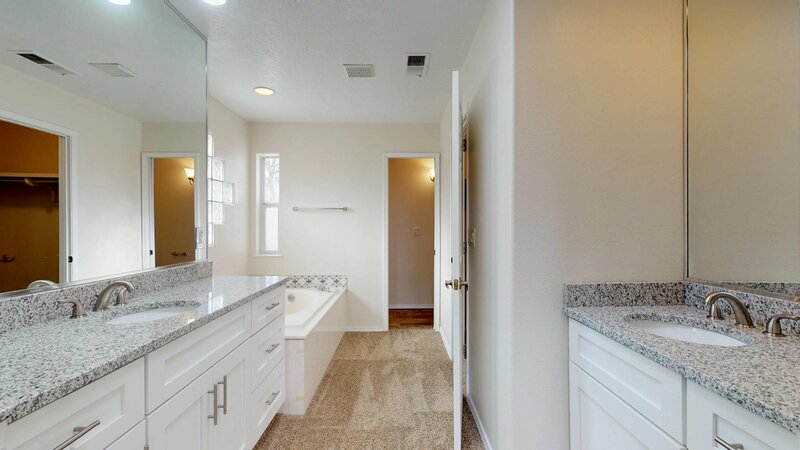 Spacious and comfortable with 3 bedrooms plus a bonus room, 2 bathrooms, large living area with corner kiva fireplace, wood beam accents throughout, formal dining overlooking the backyard, kitchen with large breakfast bar, new appliances, new cabinets, new counters, fresh carpet, new tile floors and paint! 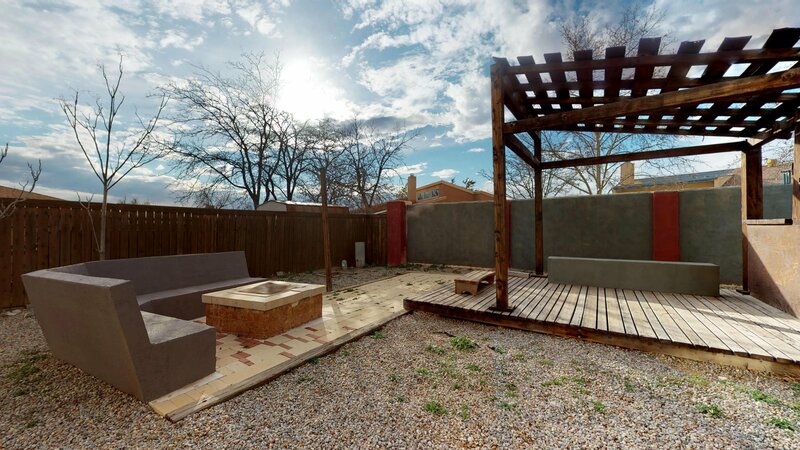 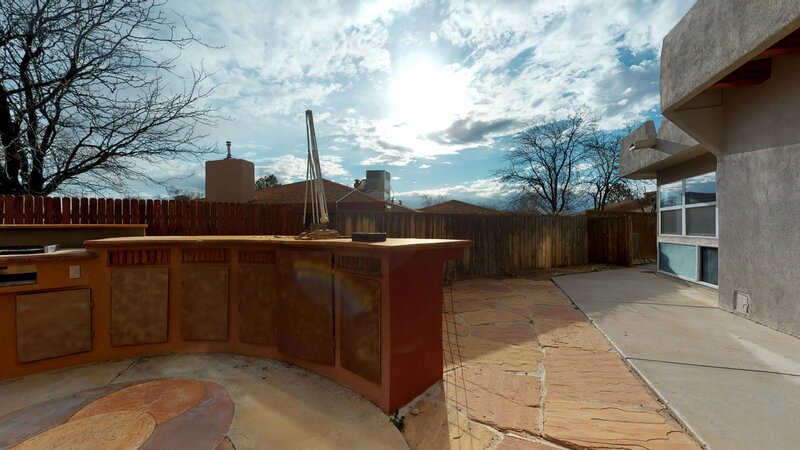 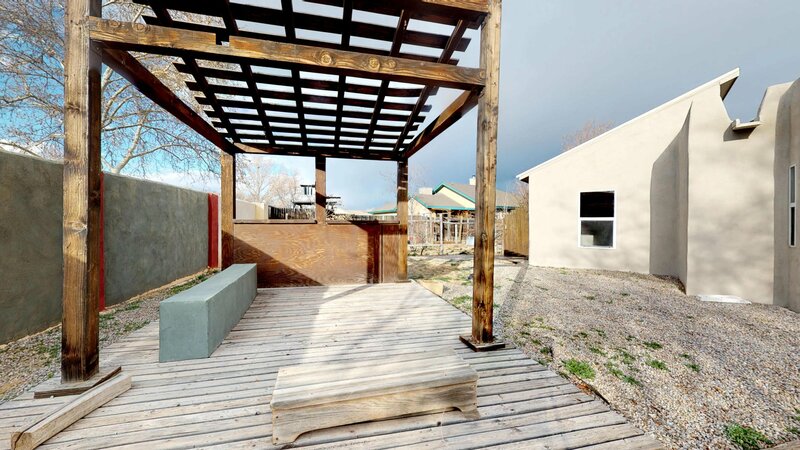 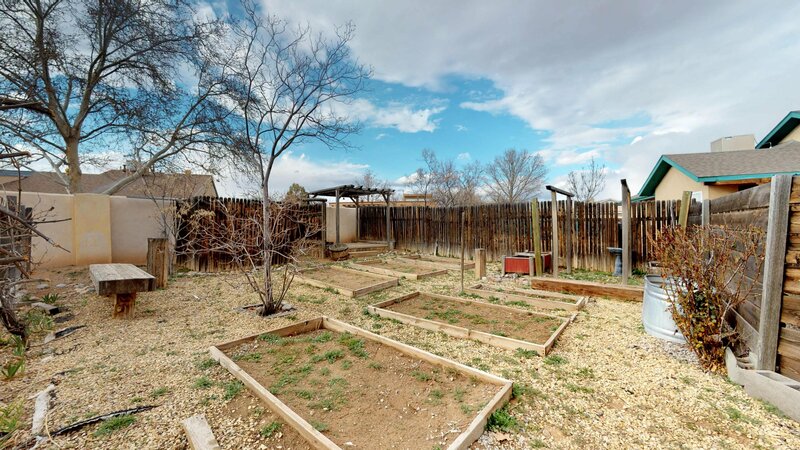 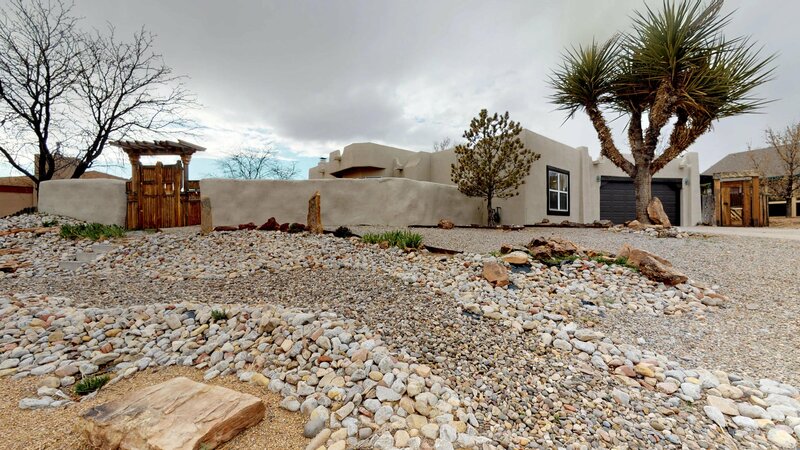 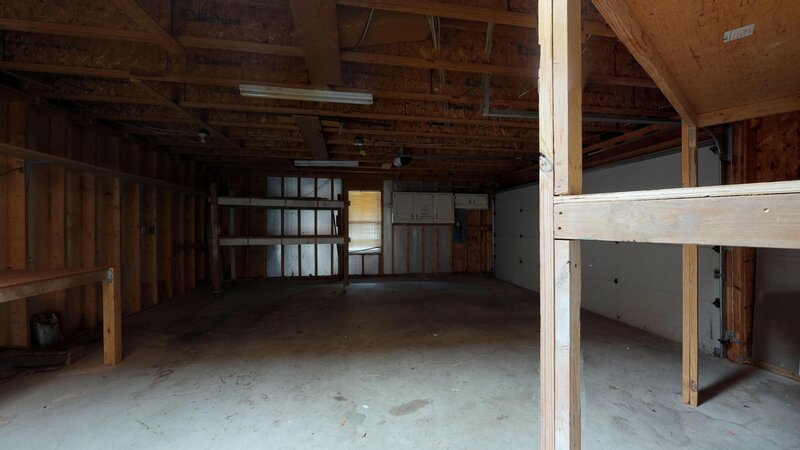 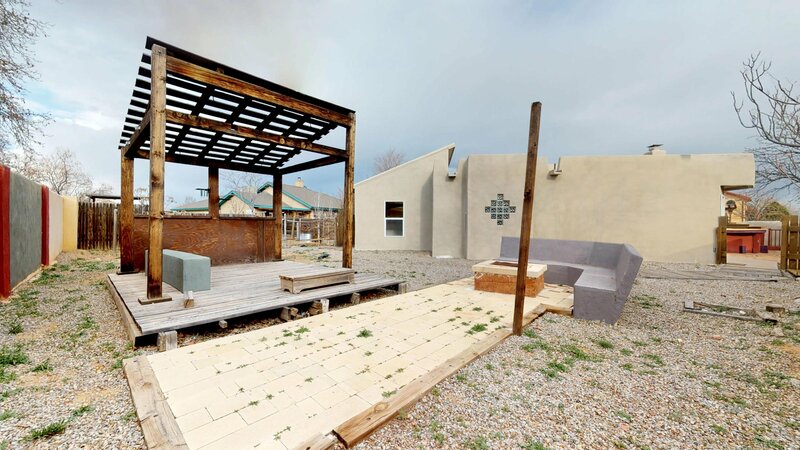 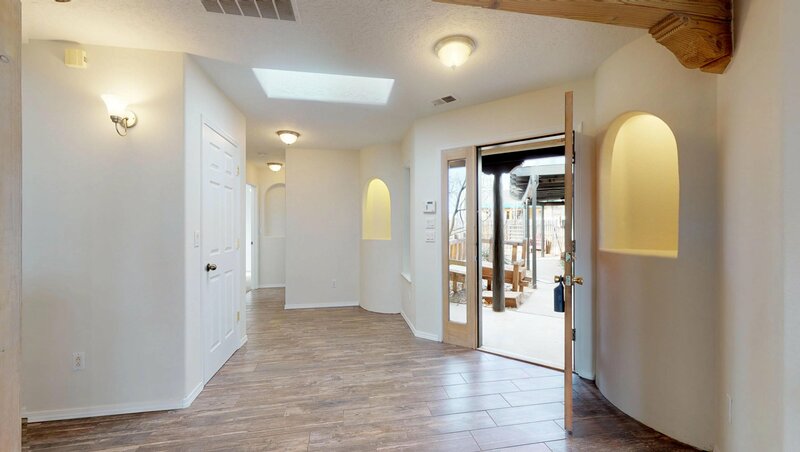 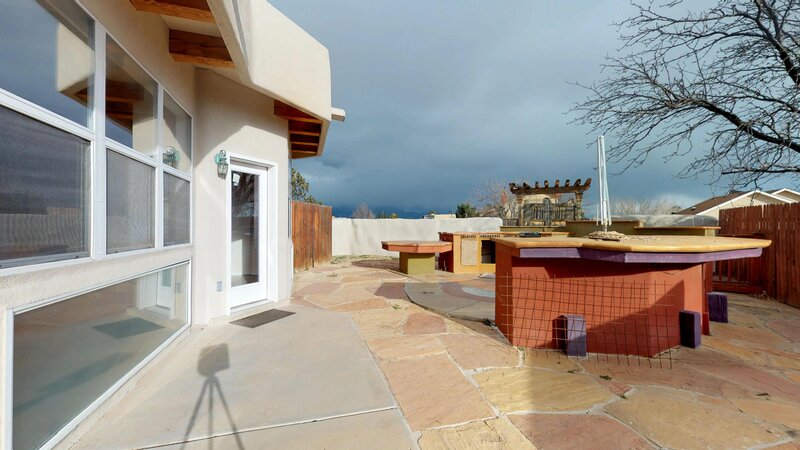 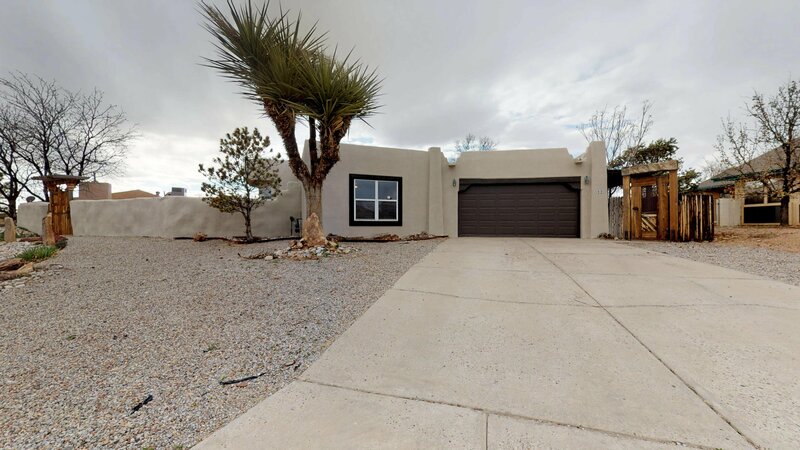 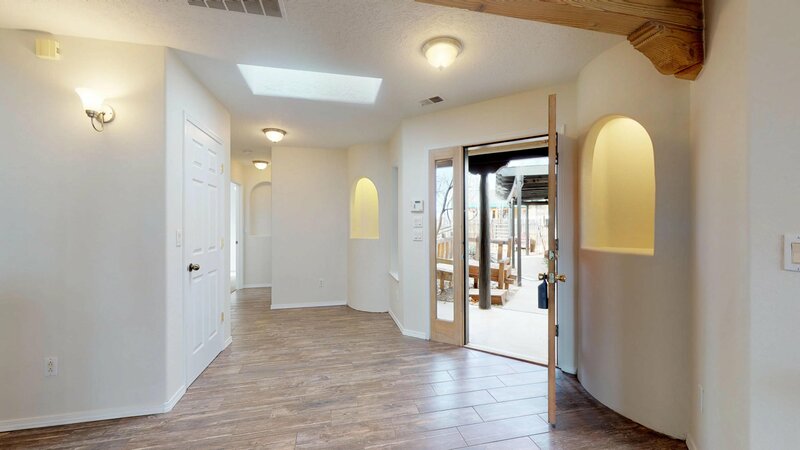 Also has a large backyard with great entertaining space and huge covered patio for entertaining, side enclosed yard garden space perfect to grown your own plants and vegetables! 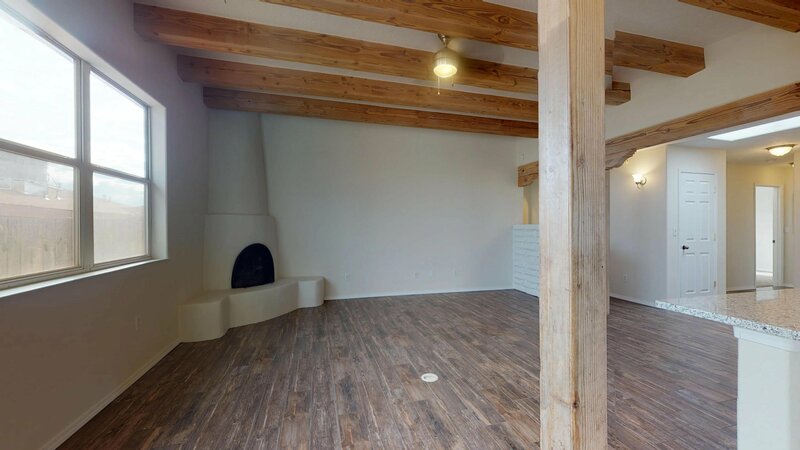 Come take a look this is an amazing find!